Take a listen to the teaser episode to Historically Queer. Stay tuned for Season One’s official launch soon. 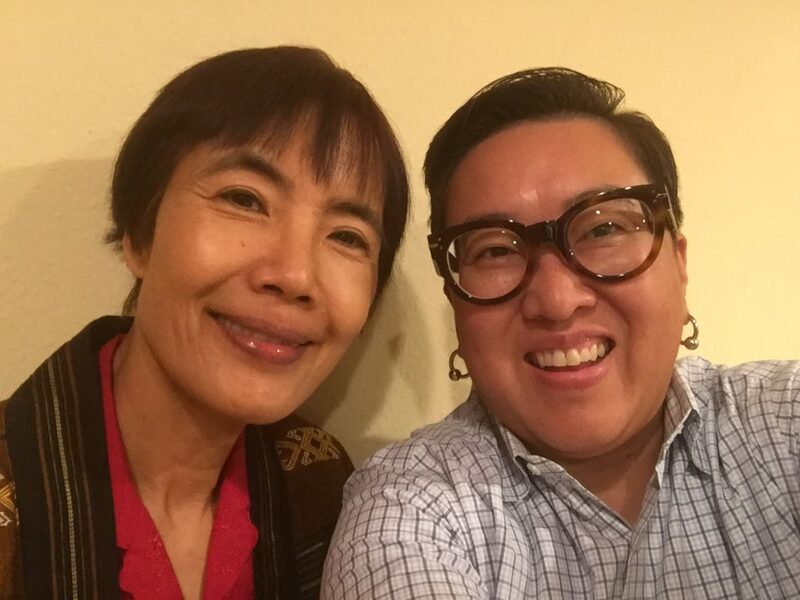 Hear how Alice Y. Hom, the host of Historically Queer, became invested in documenting LGBTQ people of color and working on the intersections of race, gender, and sexuality. A Professor King-Kok Cheung plays an unexpected role! Plus, learn more about Season One. So looking forward to this podcast!